De Bijenkorf department store offers a great selection of the fashion and designer brands, luxury accessories, cosmetics, homeware, souvenirs and gifts. 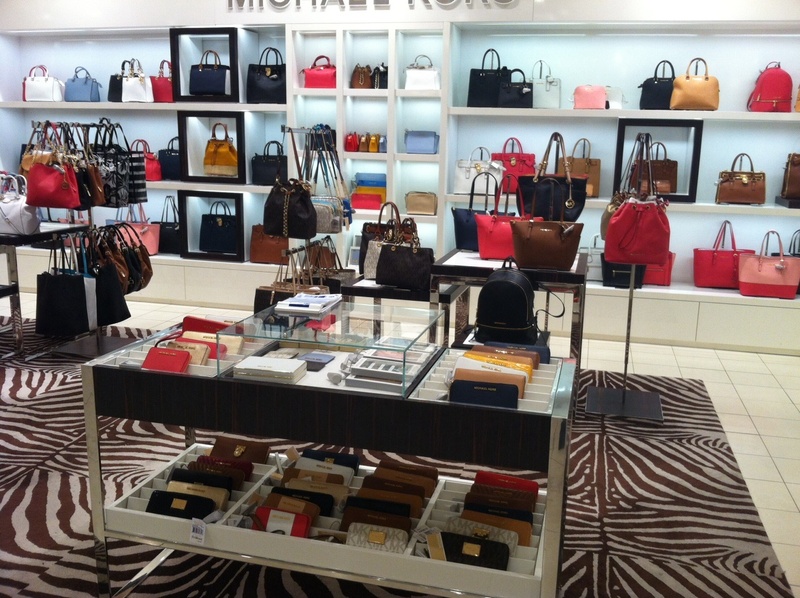 It is often compared with the New York’s Macy’s and Les Galleries Lafayette in Paris. We highly recommend you to visit De Bijenkorf in Amsterdam and have a look! 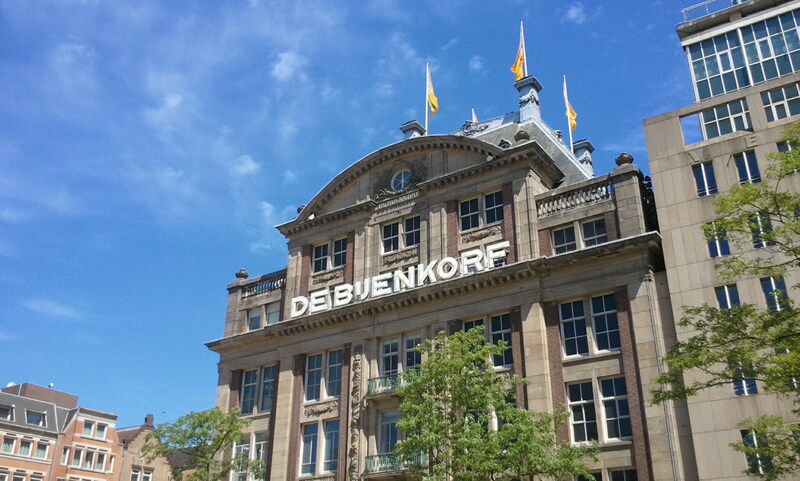 De Bijenkorf is a chain of high-end Dutch department stores. Its flagship store is located a historical building in the center of Amsterdam, on Dam Square. The Amsterdam flagship store covers 5 floors of 21,000 m² in total. If you are staying in Amsterdam for a short while only, you can order the products online and pick them up at the Customer service desk the next day. Pay special attention to De Bijenkorf online outlet. Here you can find good discounts all year round. How to get to De Bijenkorf? De Bijenkorf is located on Dam Square. It will take you 5-7 minutes to walk there from Amsterdam Centraal station. Alternatively you can take a tram №4, 9, 16, 24, 25 (to the Dam stop). If you are travelling by car you can park in Q-Park de Bijenkorf, which has a direct access to the department store. If you spent 50 euros of more in De Bijenkorf, you can get a tax refund directly in the store. All you need is to collect your receipts and visit the Tax Free Lounge on the 4th floor of the department store in Amsterdam.